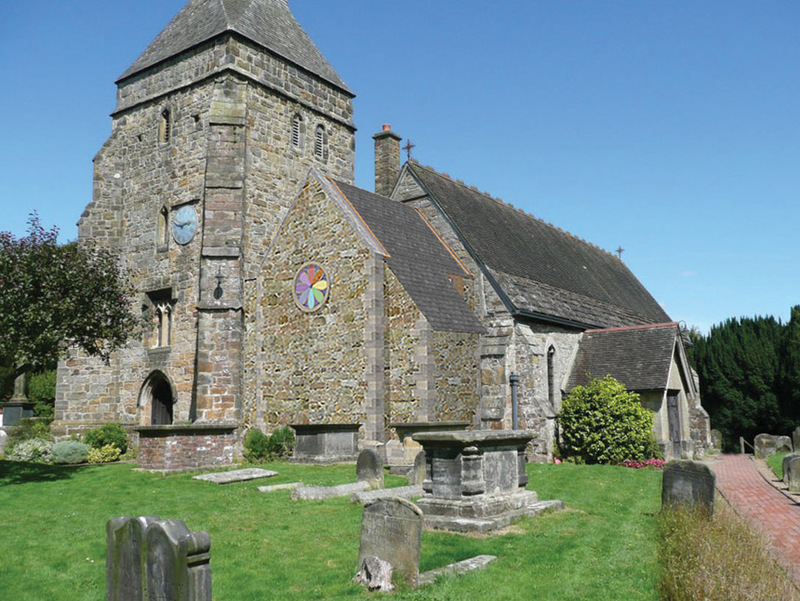 Standing 600 feet above the Sussex Weald, St. Margaret’s Church has been the focus of Christian worship for the communities of West Hoathly and Sharpthorne for over 900 years. The church and the walls of the church have two separate Listings, the church itself is Grade I and the walls are Listed Grade II. 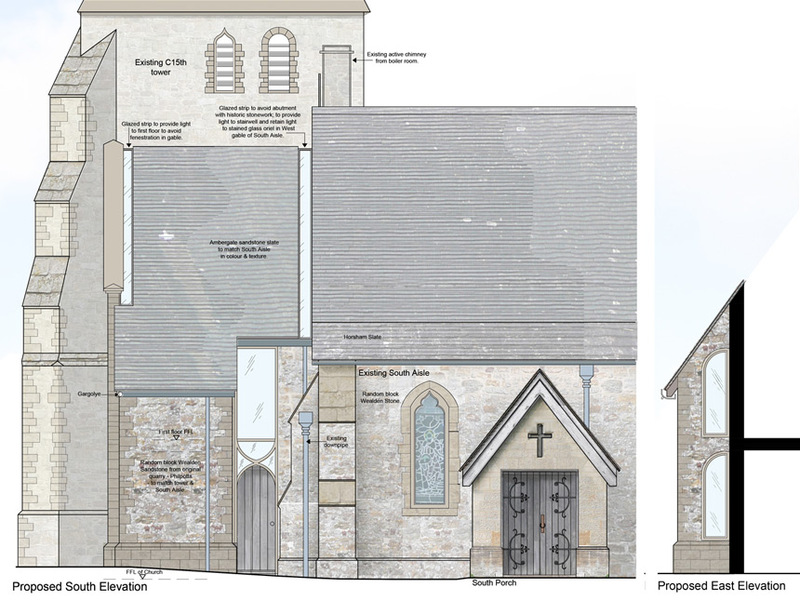 The proposal for the new extension will provide a new vestry, a mobility toilet, a boiler room, storeroom, children’s/meeting room and washing up facilities. 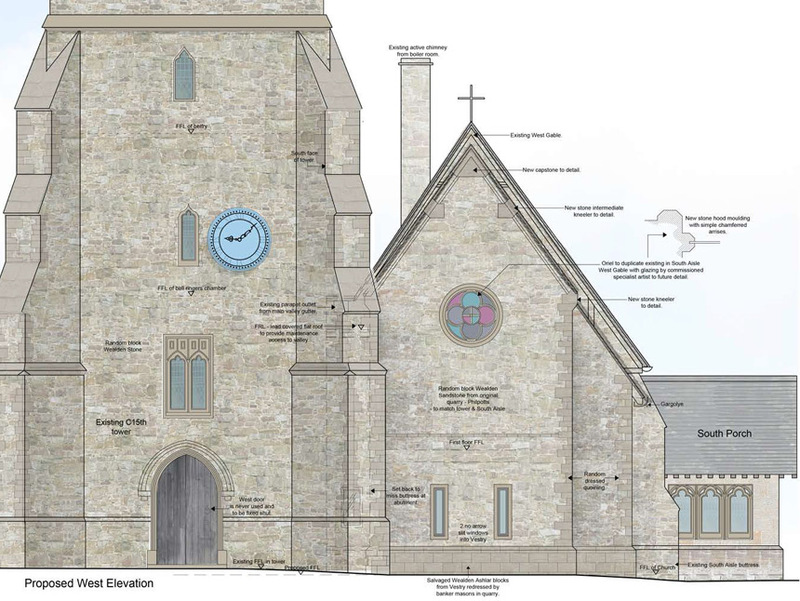 To provide a more accessible church, the floor of the tower will be lowered so create a complete level floor from the church, tower and the new extension. The West door will be retained but locked shut and the tower will provide a small unisex toilet and servery & storage facilities.